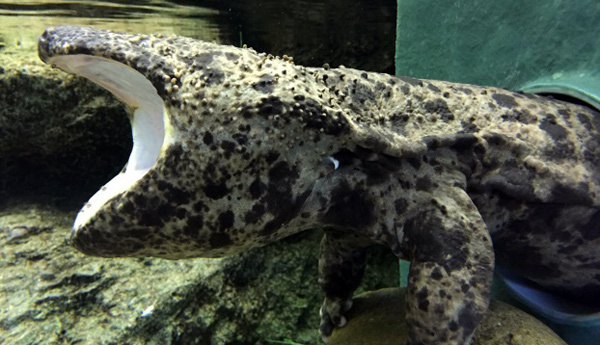 The giant salamander is the largest amphibian in the world and can only be found in three・・・Read more. 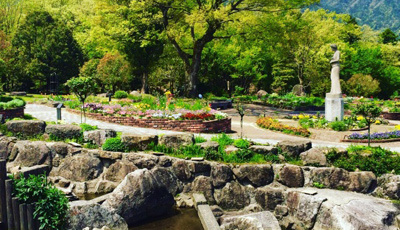 This European-inspired garden is bursting with vibrant colors and sweet aromas, ・・・Read more. 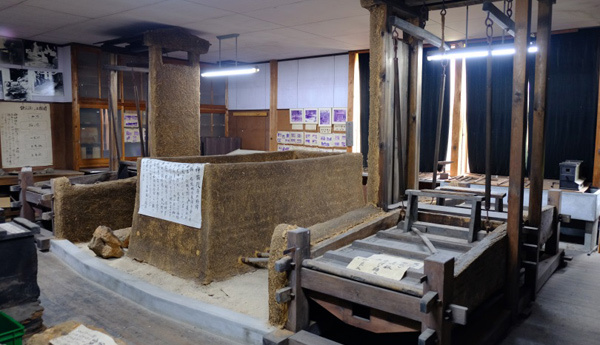 The Historical Folk Museum exhibits objects and artifacts dating back hundreds of years.・・・Read more. 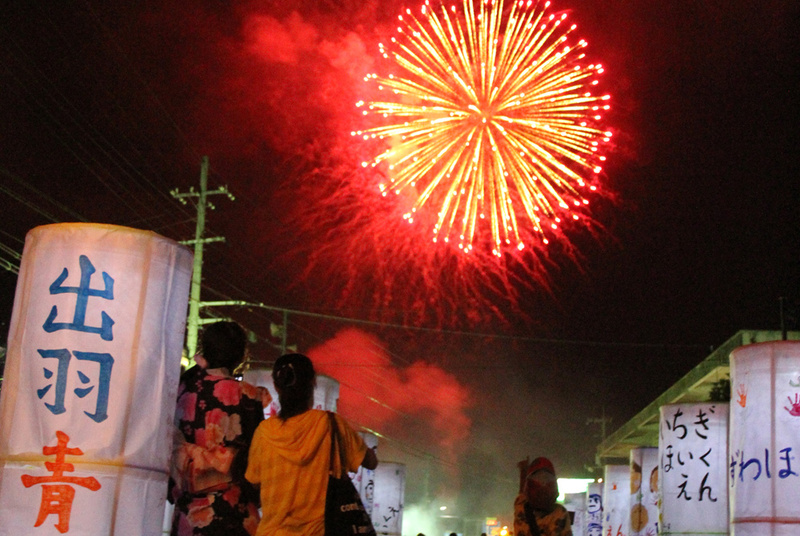 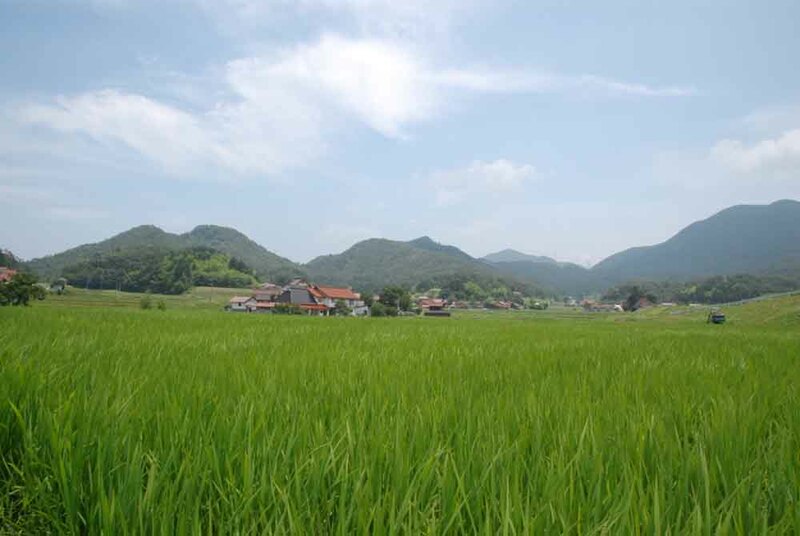 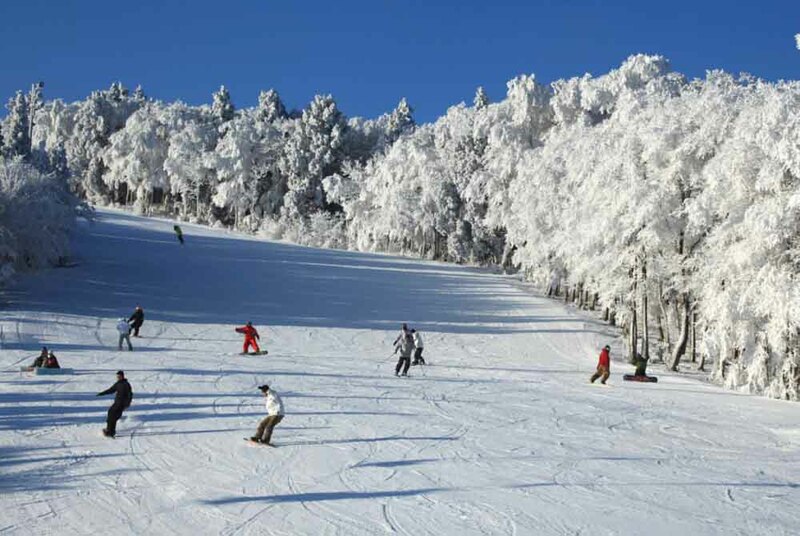 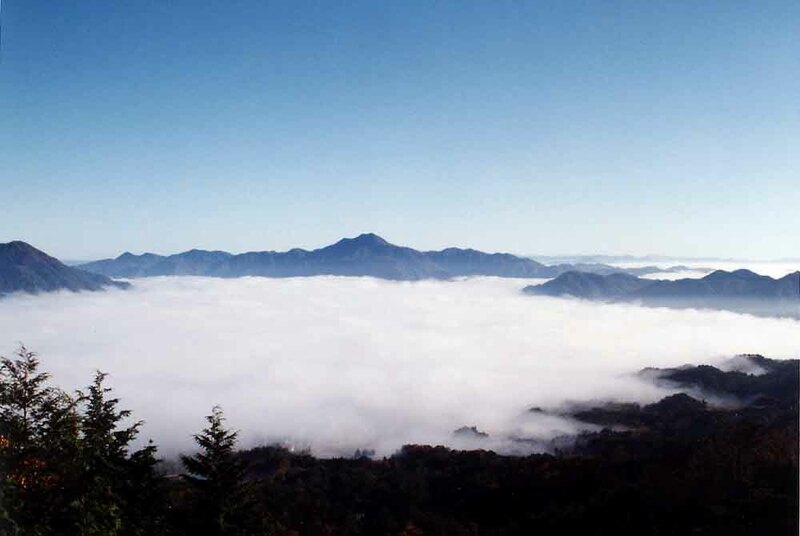 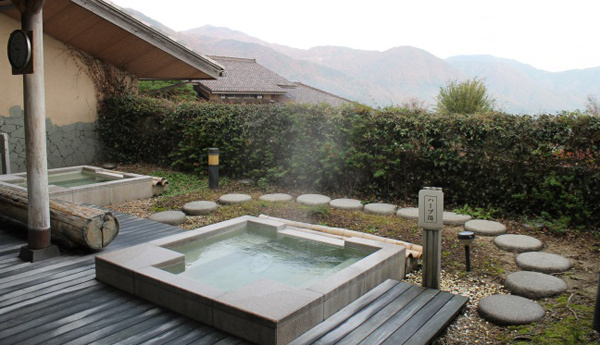 Just a 5 minute walk from Ohnan’s tourist and souvenir hub Craft-kan is Iwami Onsen・・・Read more. 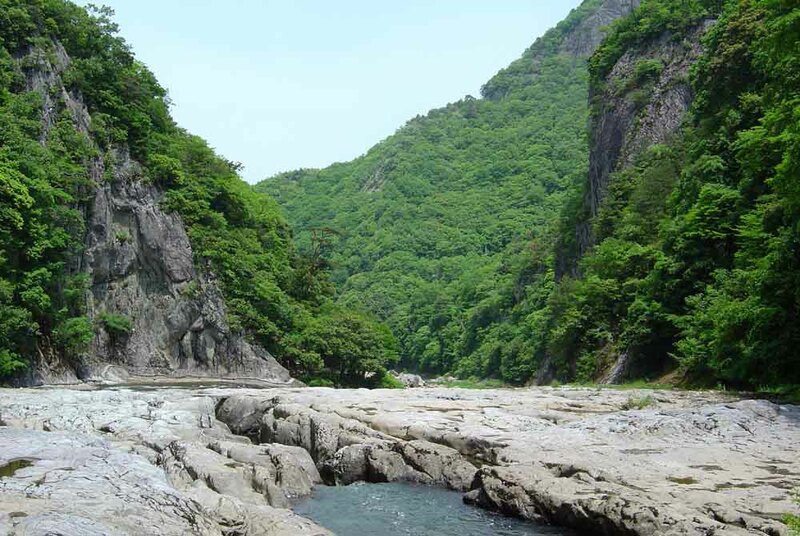 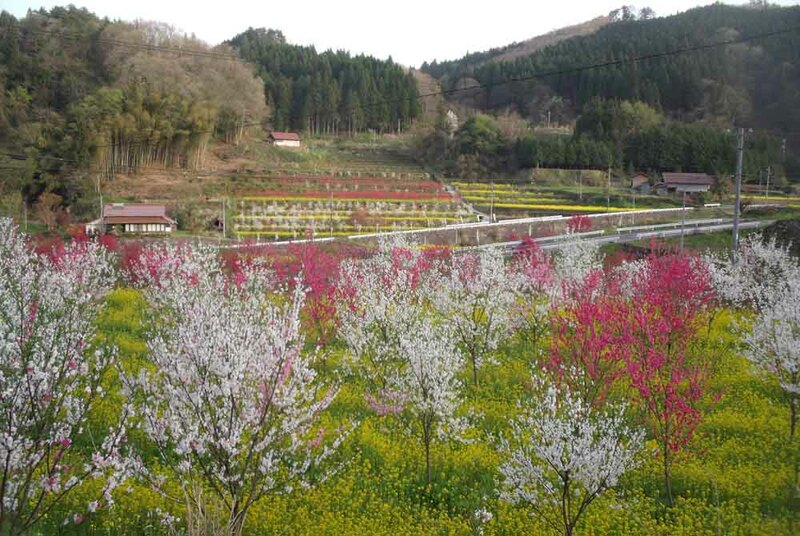 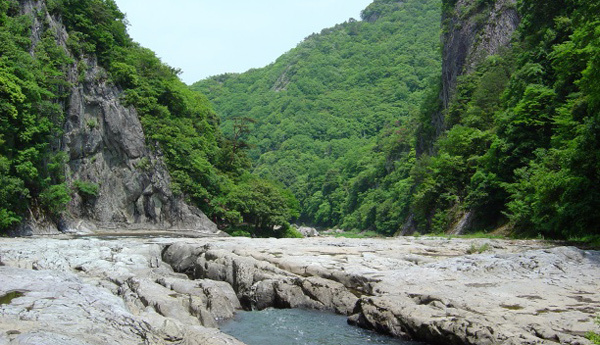 Dangyokei Gorge was designated as a National Place of Scenic Beauty in 1935,・・・Read more. 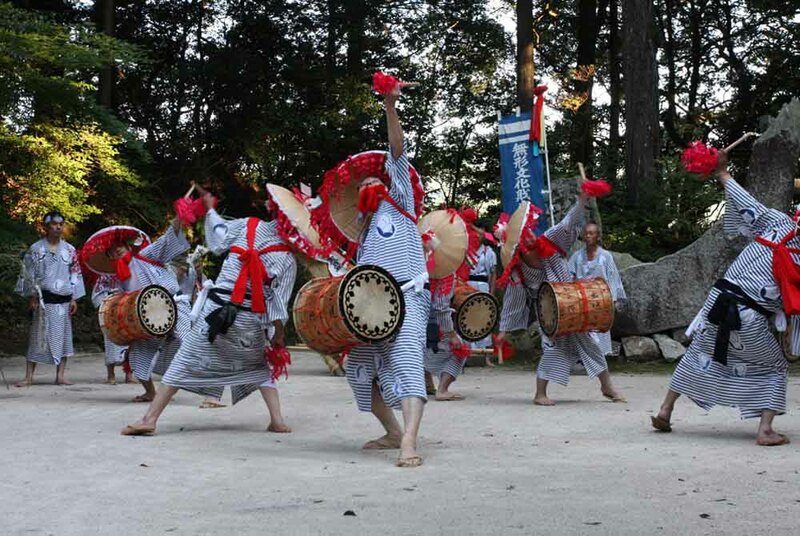 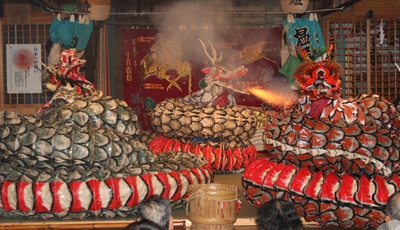 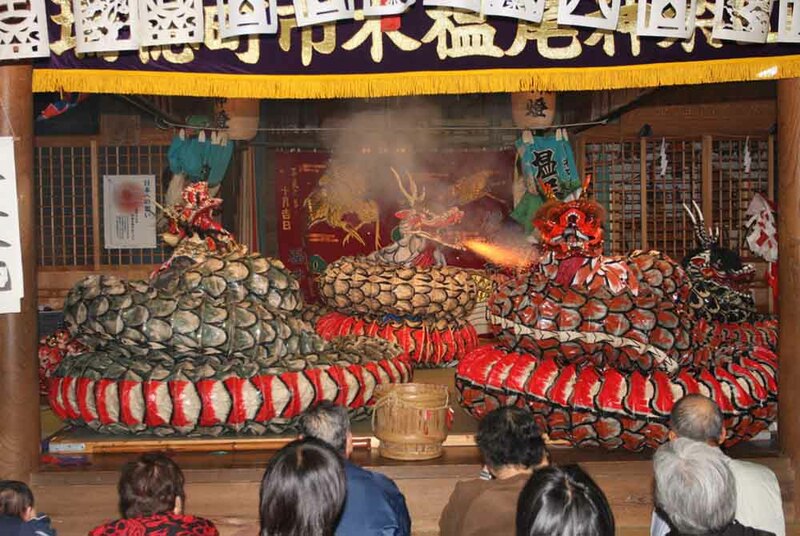 Kagura is a traditional performance art originally dedicated to Shinto gods that depicts・・・Read more. 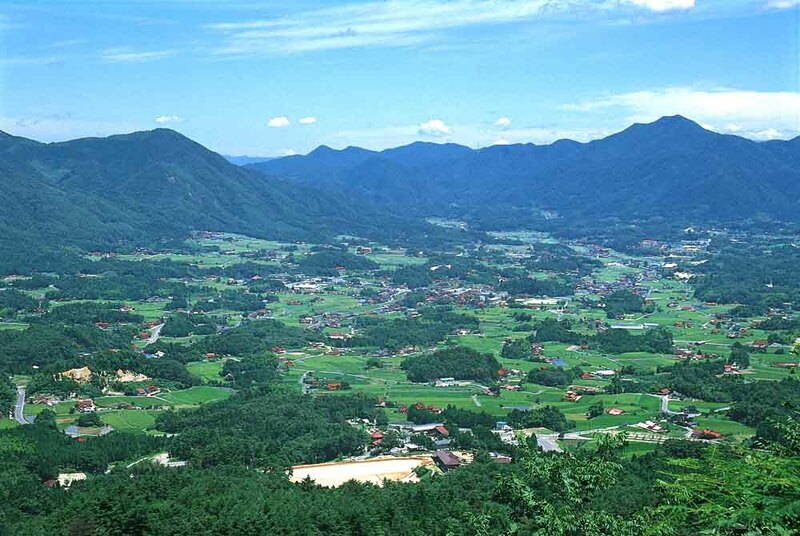 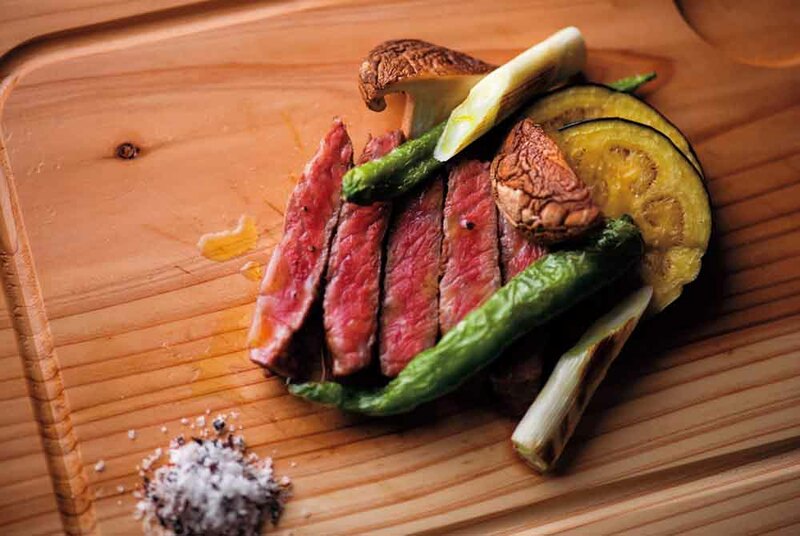 About an hour’s drive from Hiroshima city, Ohnan is the perfect place to escape the hustle and bustle of the city and immerse yourself in traditional Japan. 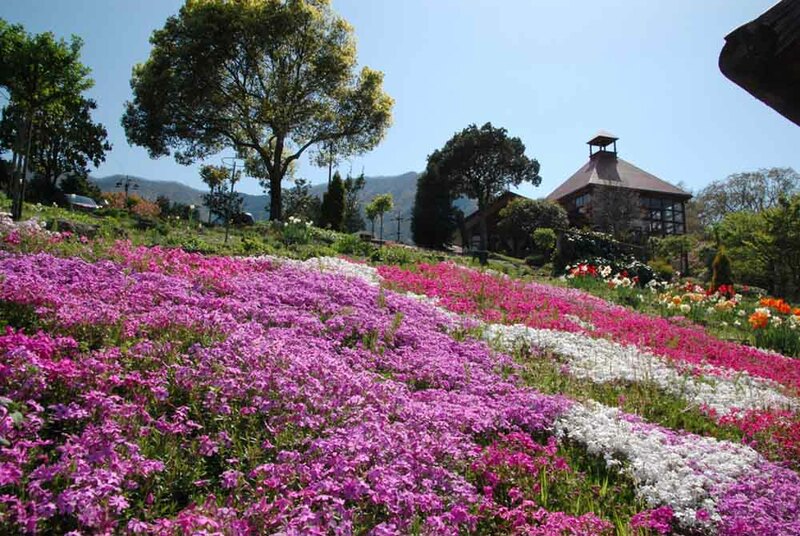 Plan your getaway today and discover the secrets Ohnan has to offer!